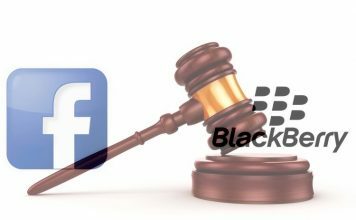 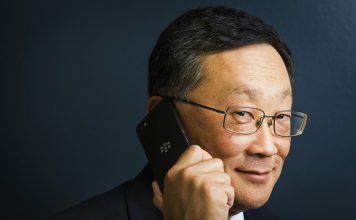 Blackberry (now rebranded from RIM) launched its brand new operating system Blackberry OS 10 and its 2 new flagship devices the Blackberry z10 and q10. 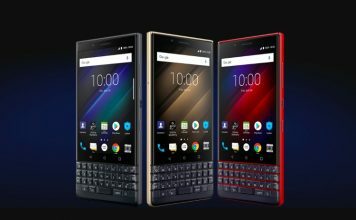 While Blackberry highlighted the features of z10, the glimpse of the full QWERTY keyboard supported smartphone q10 was overshadowed by its big brother full touch supported Blackberry z10. 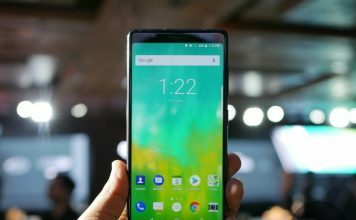 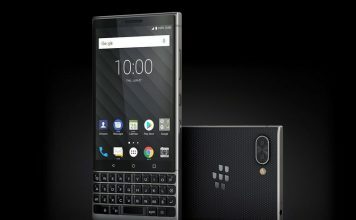 When every company is chanting about full touch support, Blackberry heard everyone by gifting keyboard supported phone for people who still type a lot and love the QWERTY keyboard without compromising on the smart OS and touch based user experience. 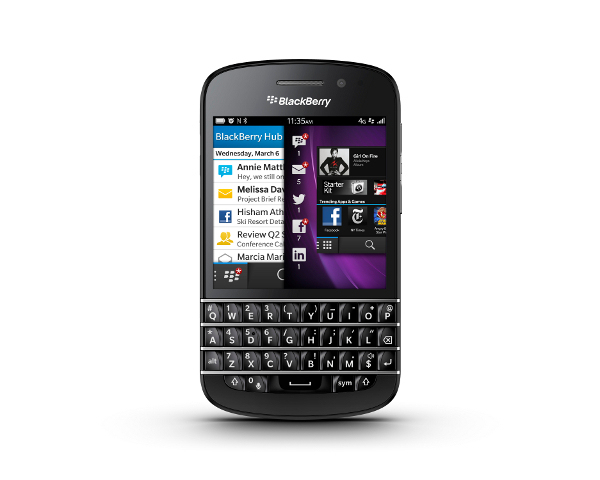 Let’s have a look at Blackberry Q10 which is a touch and type phone with full keyboard support and running on the latest BB 10 OS.